From countertops to cabinetry, we'll upgrade your kitchen in one cost-effective, mess-free installation. Remodeling your kitchen can be a daunting task, especially if you’re a first-time homeowner or not the handiest handyman. 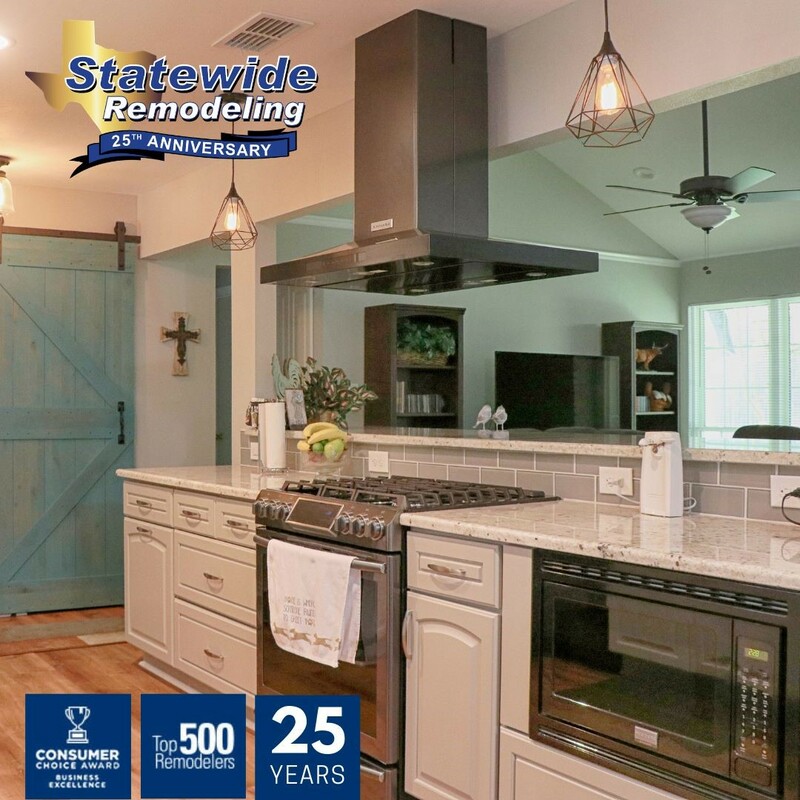 That’s where the experts at Statewide Remodeling come in—we can take care of all of your kitchen remodeling needs in Houston. 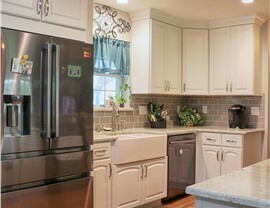 From cabinet refacing to a complete overhaul of your kitchen, we do it all. We’ll even help you choose the appliances that will best match your new countertops and flooring. Our home contractors take pride in our ability to offer you top-of-the-line products from world-renowned manufacturers at affordable prices. 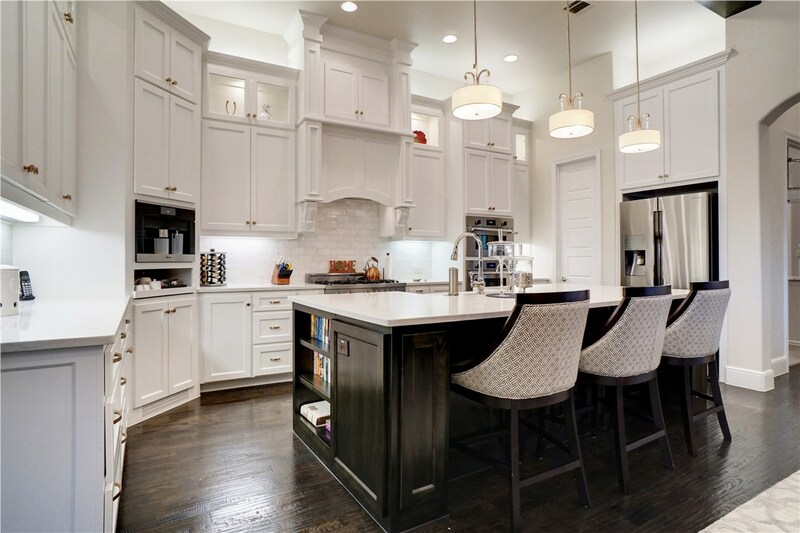 If you’re looking for a graceful yet contemporary kitchen renovation design, consider a transitional style kitchen. 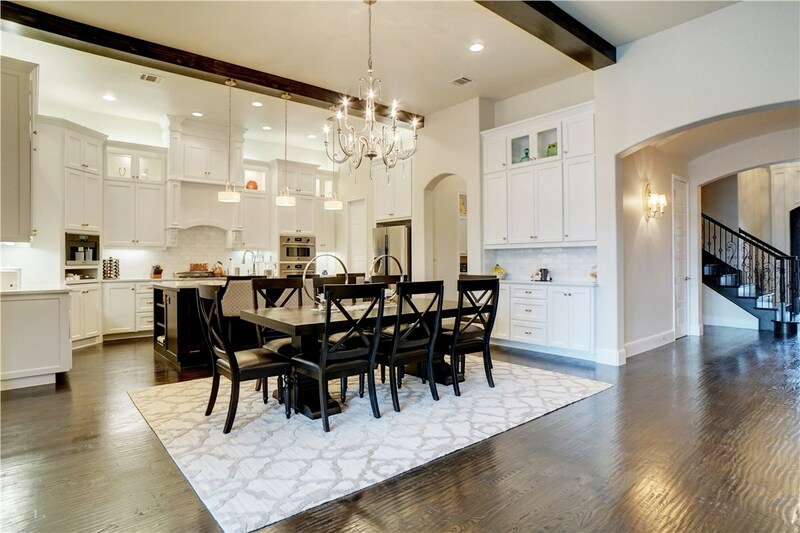 A transitional kitchen is often painted in different shades of a neutral color such as beige or grey, giving the space an elegant and classic look. The neutral shades also make your kitchen feel warm and inviting while being easy on the eyes. Choose from a wide variety of textures, such as tile, polished stone, and rough stone, to enhance the visual appeal of your kitchen renovation. 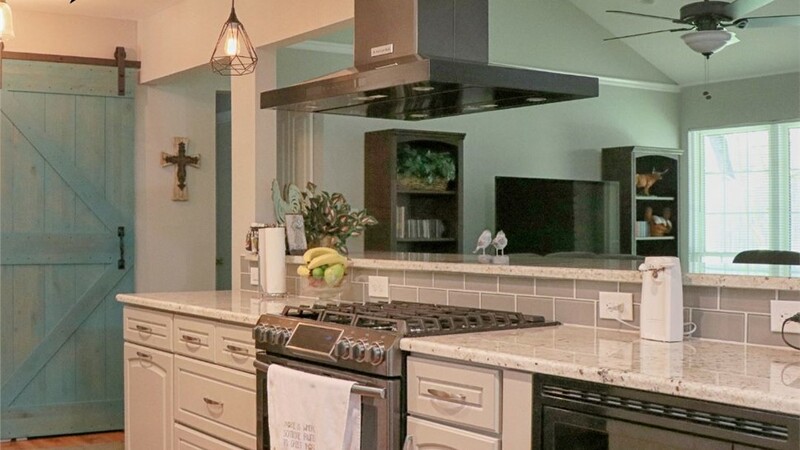 For a home contractor in Houston that goes above and beyond the standards of the industry to get you the kitchen renovation you desire, depend on Statewide Remodeling. 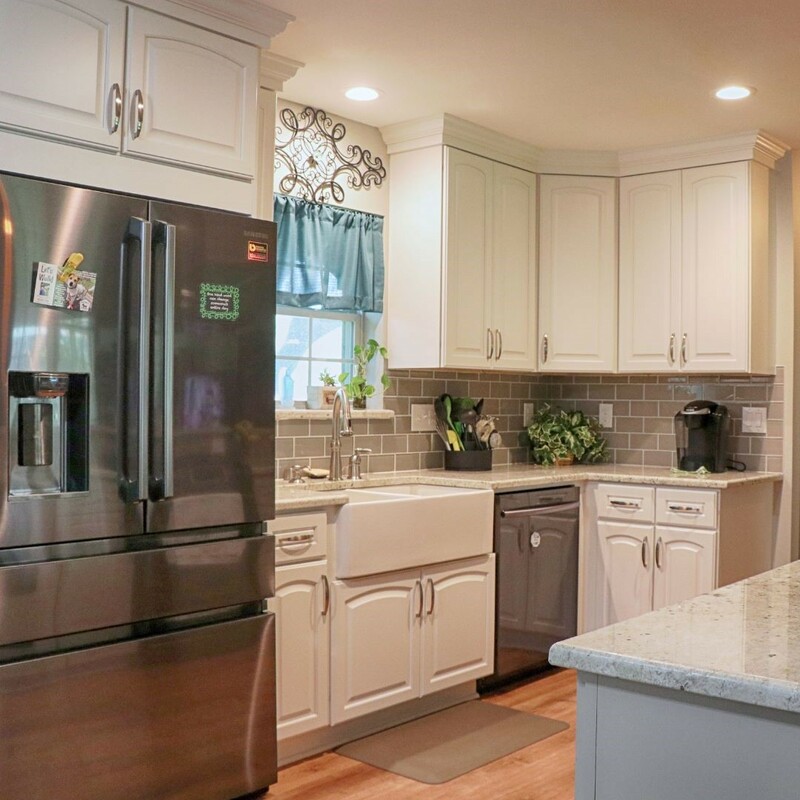 Our remodeling experts will create the custom kitchen renovation plan that fits your needs and budget. 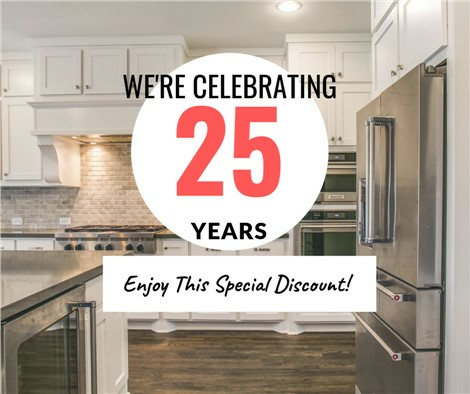 If you’re ready to get started on your upcoming home remodeling project, call us to get in touch with a kitchen contractor and receive your free, in-home estimate. You can also fill out our online form or visit us at our showroom to learn more about the specific products we use in our remodeling services.